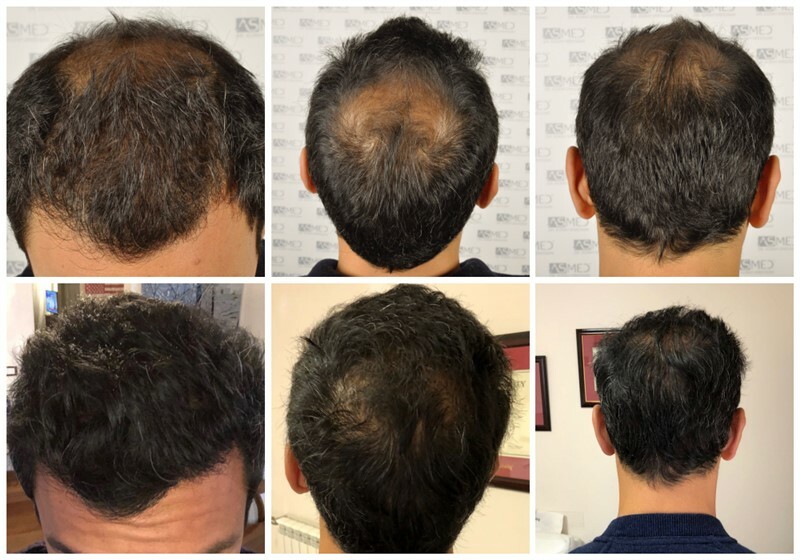 OPERATION DETAILS:  5005 grafts FUE extracted by manual punch, diameters 0.7 mm. 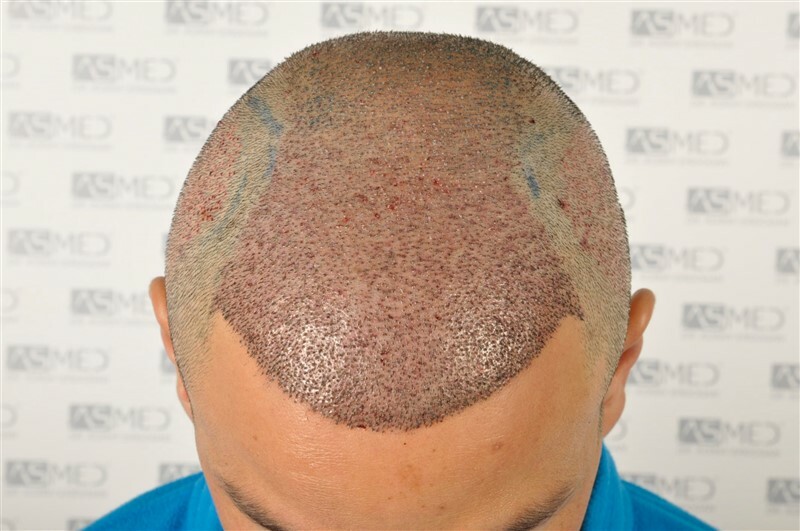 Incisions executed by: custom made blades sapphire, lateral slit. 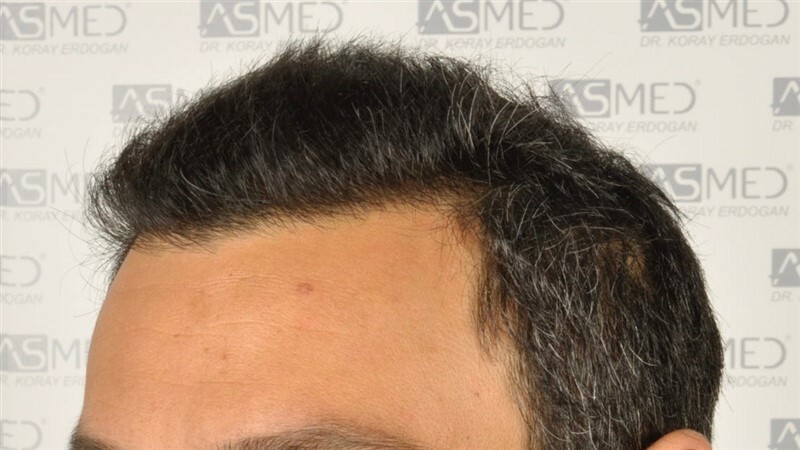 Placed with K.E.E.P. 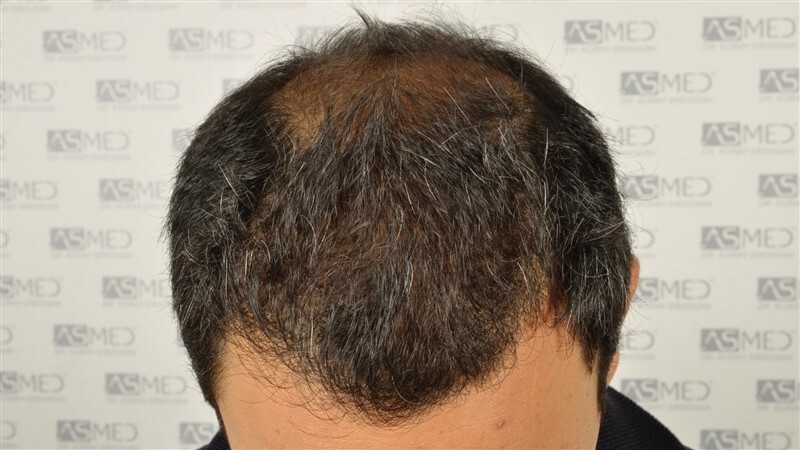 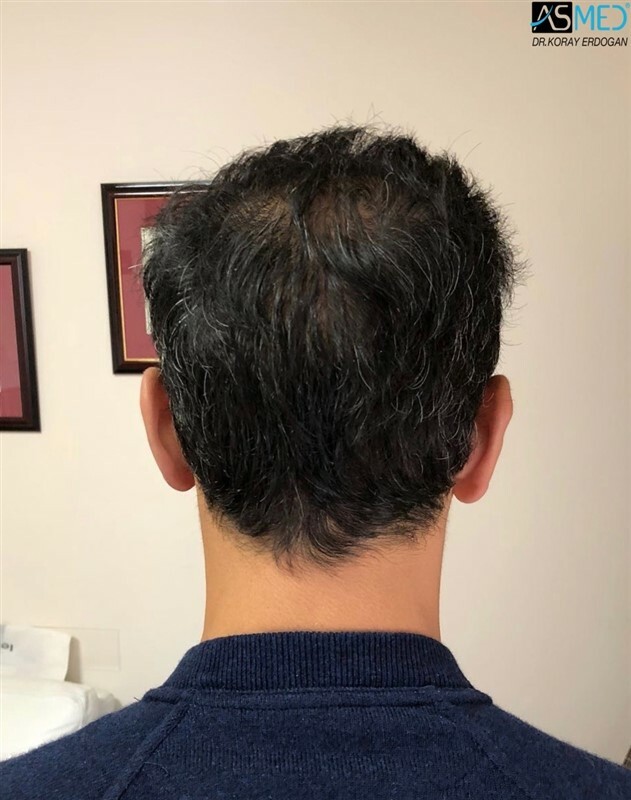 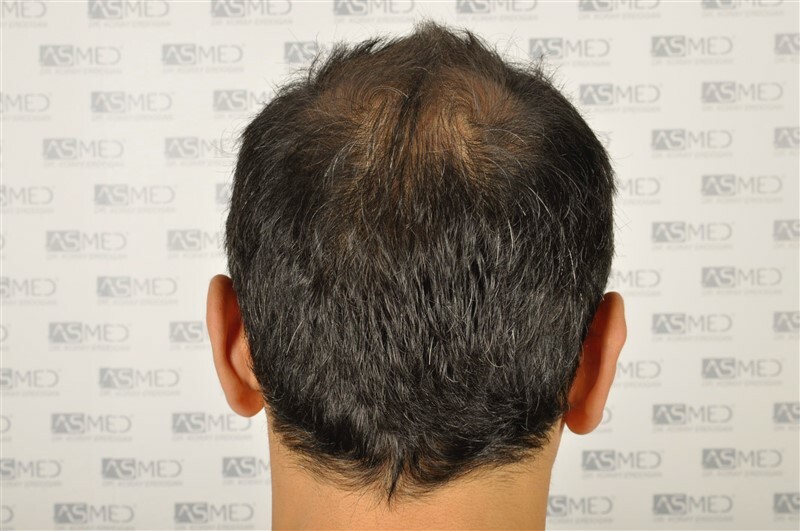 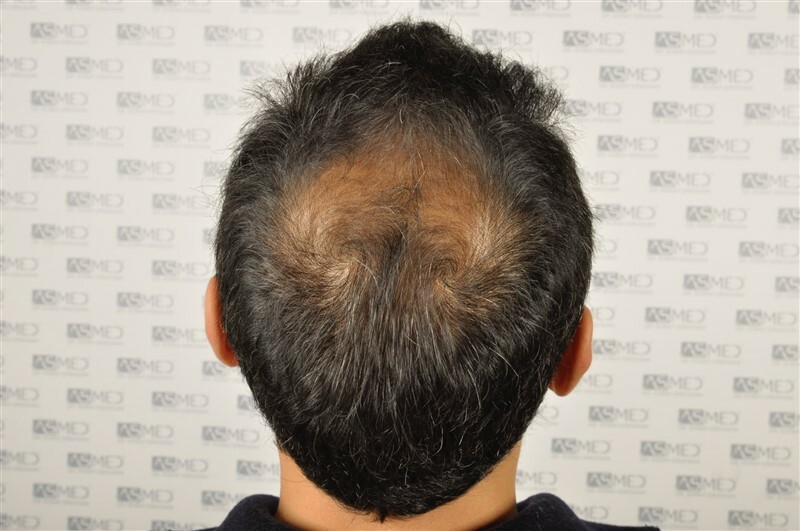 GRAFTS DISTRIBUTION: 5005 grafts were used to restore the patient’s FRONTAL, MIDLINE and VERTEX areas. 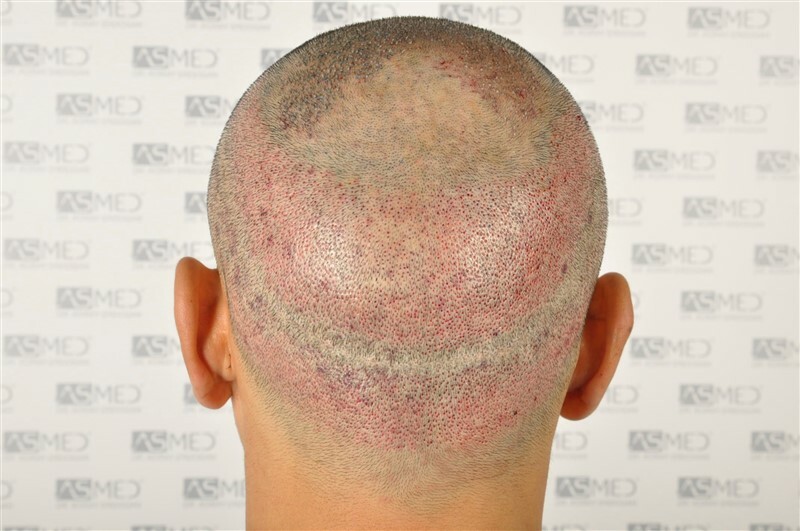 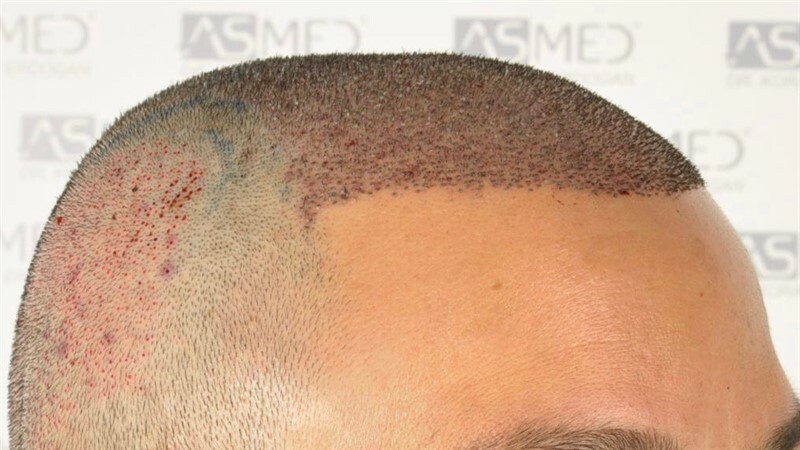 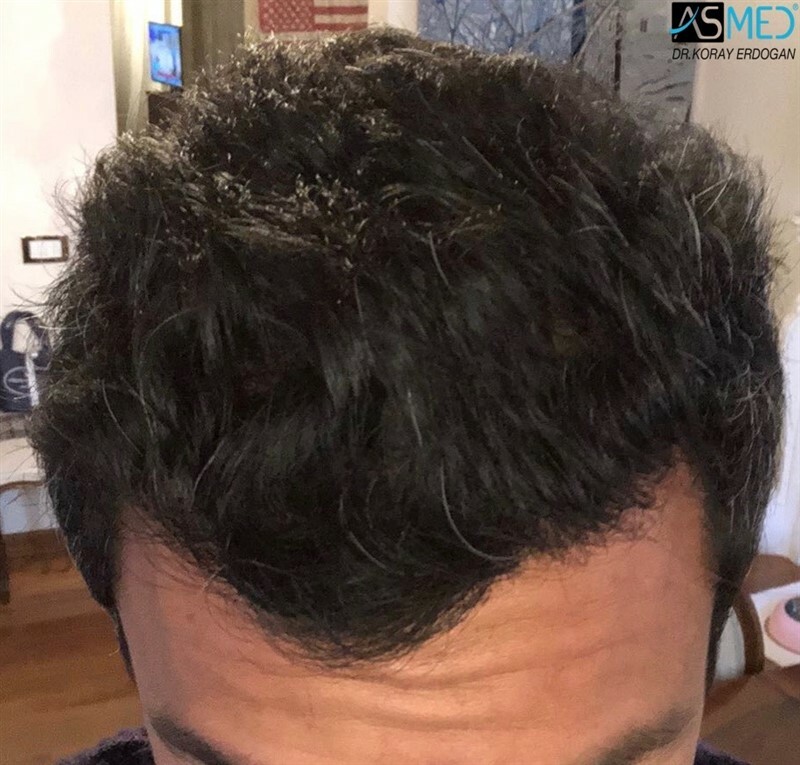 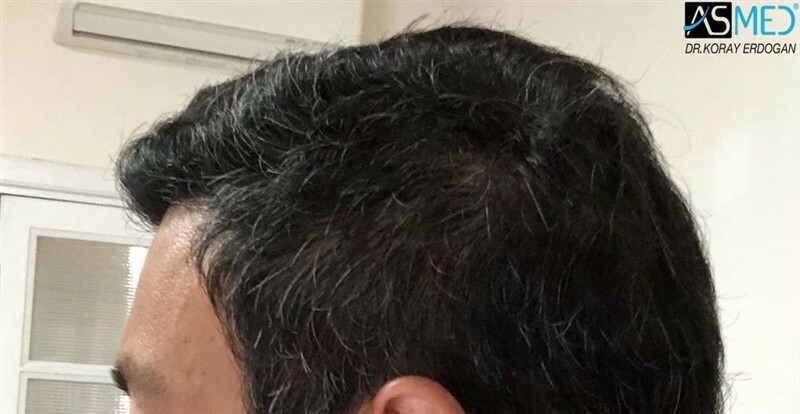 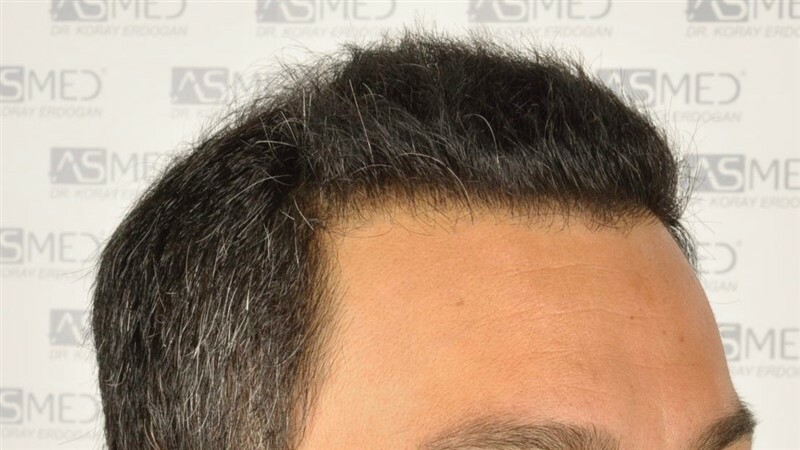 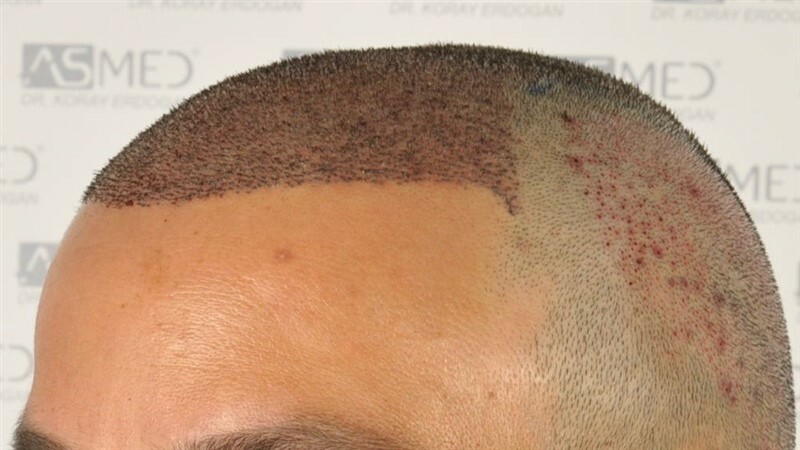 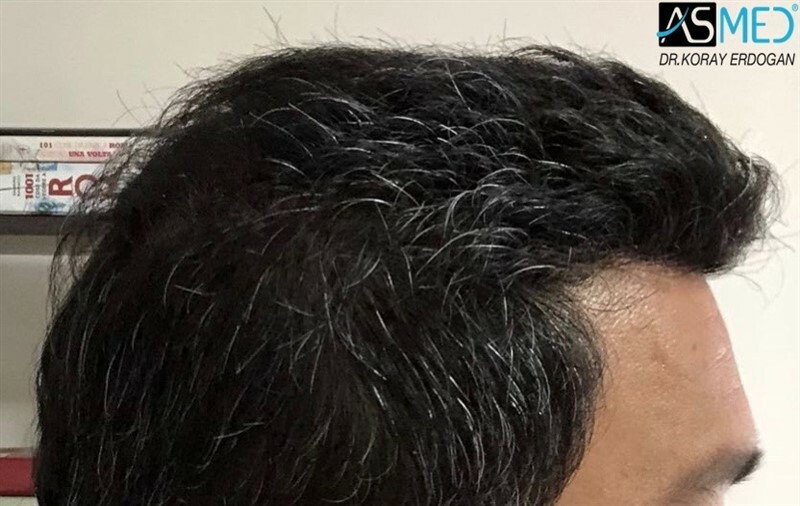 SCALP MICROPIGMENTATION - Over the scar from previous FUT procedure. 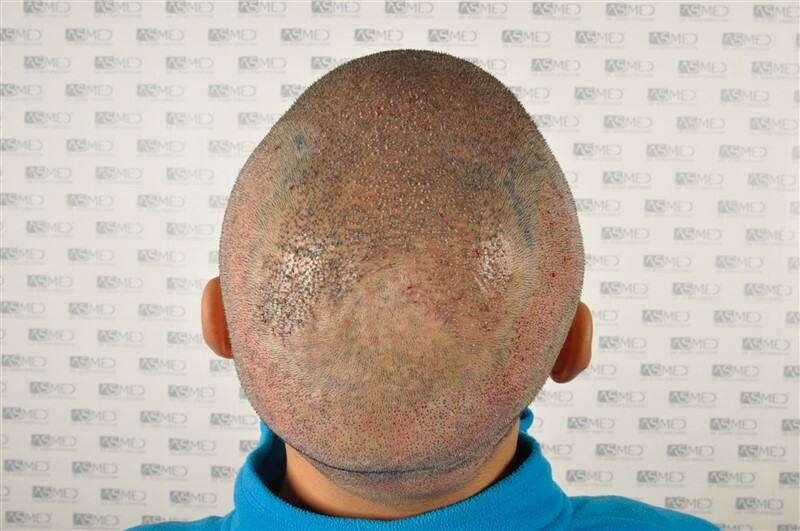 Please note that the “RESULT” pictures were taken by the PATIENT.